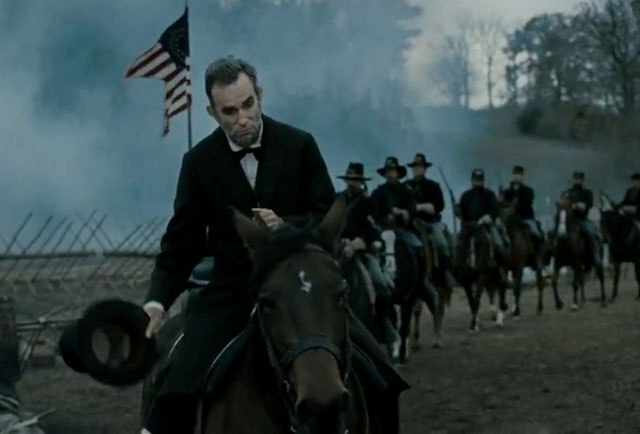 "LINCOLN" L-000786 Abraham Lincoln (Daniel Day-Lewis) walks through the corridors of the White House in this scene from director Steven Spielberg's drama "Lincoln" from DreamWorks Pictures and Twentieth Century Fox. Ph: David James ¬© 2012 DreamWorks II Distribution Co., LLC and Twentieth Century Fox Film Corporation. ¬†All Rights Reserved. Steven Spielberg usually goes for gimmick and glory over text and tone. This film, however, is a talkie. It’s not an action flick or a sci-fi. It’s not shocking. There is no product placement. It IS, however, perfect lighting in brown rooms, it is fluttering curtains and conversation. These conversations mattered. They carried historical weight. The film centers around the passing of the 13th amendment, ending slavery in our country. President Lincoln so obviously bore the burden of that charge, pressing despite political implications, with a goal to do more than just end a war. He wanted to end it having changed the world. He wanted the war to matter. This is not our fight today, but would it be had not this captain lived and died making this his fight? Watching this was like piecing a puzzle together. It was methodical, thick with names and faces, strategic, messy, then somehow quite beautiful – a wonder to be cherished. 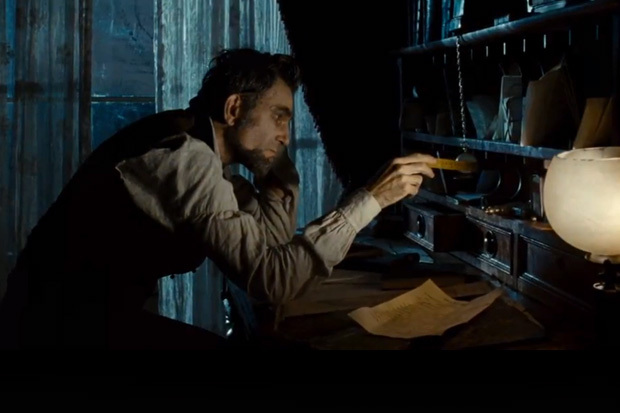 Watching Daniel Day-Lewis portray the man Lincoln was rather existential. He became Lincoln. 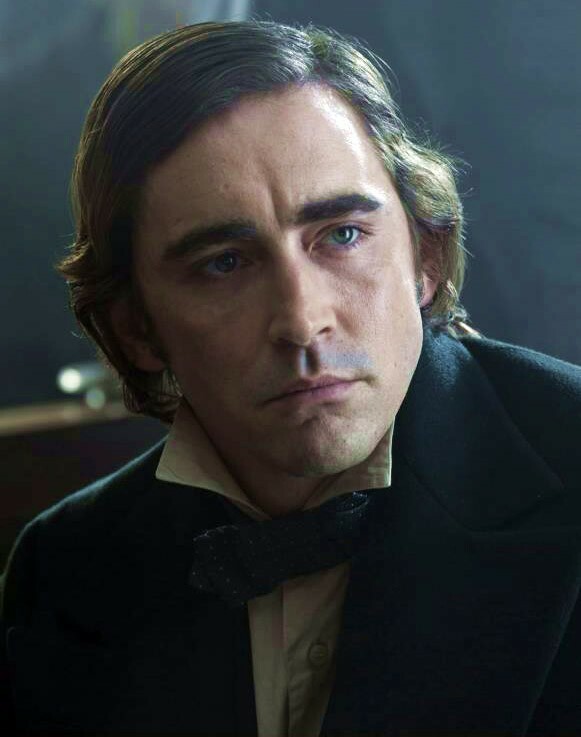 Lee Pace jeered crowds against the amendment while Sally Field broke her husbands heart daily. 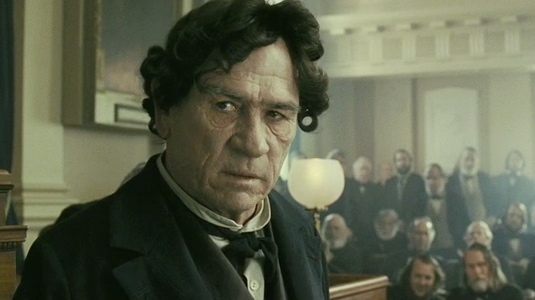 Tommy Lee Jones regaled as the artful dodger and lovable curmudgeon. When Lincoln spoke, all stilled to listen. 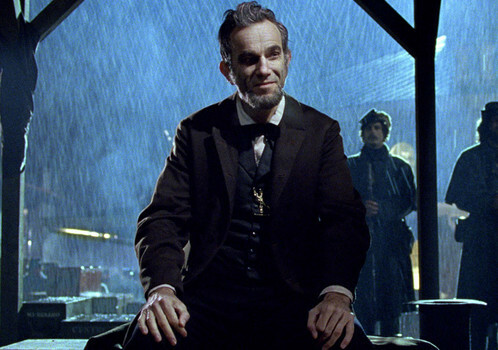 Lincoln must have been a storyteller who wooed masses with his gentle reverberance. His words felt weighted. He was called to that great purpose. 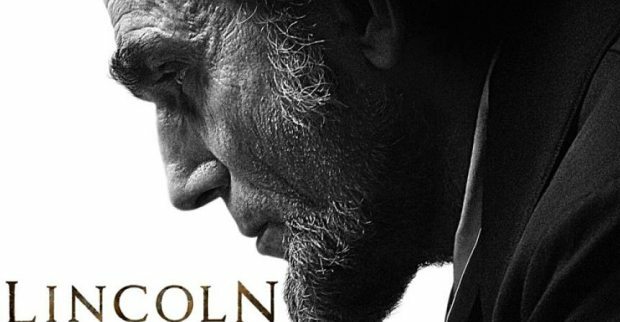 Wonderful review Stephanie, of movie highlighting my favorite President. Hello, was just referenced here, great review. 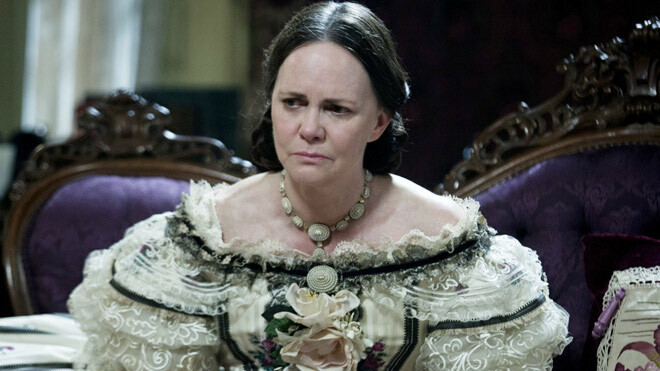 Lincoln was one of 2012’s best. You seem like you’ve been at this a while. I just started my film blog and would love if you checked it out. Also, any pointers you have for someone starting out on how to gain views and followers would be great. Hello! I like your writing style. Great Trilogy list. You have a stronger constitution than I to make it through the gorier films. Keep it up! I guess one thing I have learned is that I enjoy consistency from the blogs that I follow, so I try not to post too often. I stick to updating once-a-week. Keep writing! Thanks for reading!